On 5 September, the Supreme Court directed the Karnataka government to release 15,000 cusec of water from the Cauvery river to Tamil Nadu to help farmers. The court directed the supervisory committee to decide on Tamil Nadu's plea in ten days from 5 September. 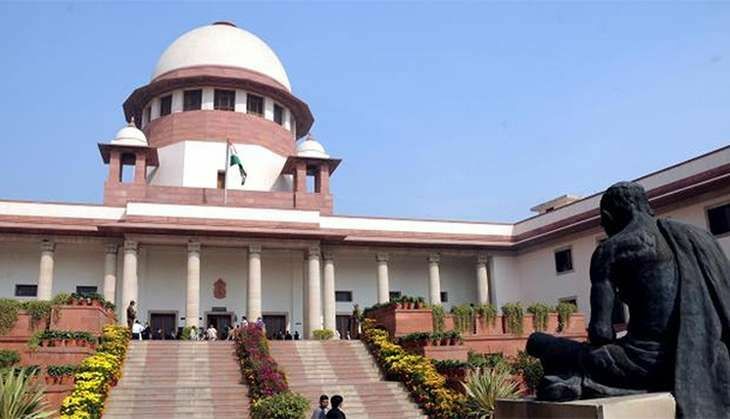 The apex court also asked the Tamil Nadu government to approach the supervisory committee for the release of Cauvery water as per a tribunal's order. The order comes a few days after the court reproached Karnataka for not releasing water to its neighbour. In a recent plea, Tamil Nadu sought a direction to Karnataka to release Cauvery water in order to save 40,000 acres of samba crops this season. On 2 September, the Supreme Court asked the Karnataka government to 'Live and let live' over the issue of providing water to Tamil Nadu. Hearing the plea, Justice Dipak Mishra observed that "Live & Let Live principle should be kept in mind" and that "both states should live in harmony". Teachers' Day celebrations: holy or hollow? READ NEXT >> Teachers' Day celebrations: holy or hollow?